mjz5: With our nForce4 platform there is an option under the drive controllers options tab called "Enable command queuing". By checking this option and restarting the system, command queuing will be enabled. Some boards, however, enable NCQ/TCQ by default through the BIOS. You may want to check with your motherboard manual on that. Nighteye2 has a good question. How does NCQ work with RAID arrays? Is it better, worse??? The Raptors may not win all the benches, but i find they feel so much snappier than my other 7200RPM drives. I dunno. 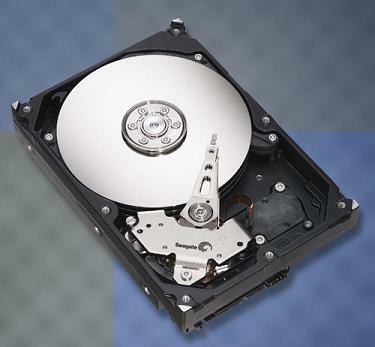 Neither the Seagate nor the Maxtor NCQ drive really impressed me. They didn't stand out from the peleton. For most performance needs, I'd have to give the yellow jersey to the Raptor, although the idle heat is a noteworthy ding.